This article discusses the continuing escalation of trade conflict between Ukraine and the Russian Federation and recent developments in relation to transit of trucks. 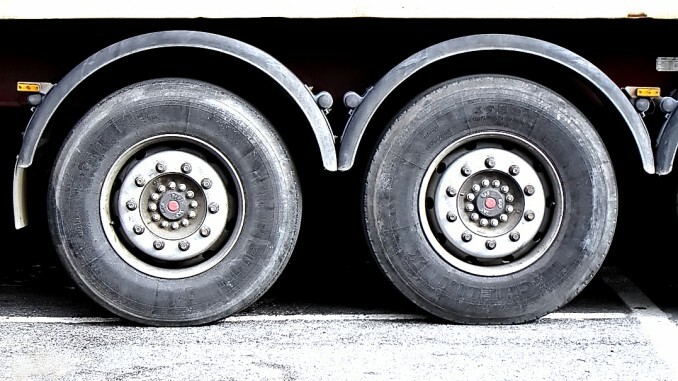 Upon the recent political and economic tensions between two states, Russian trucks faced a blockade organized by several Ukrainian civil organisations in Western and Northern regions of the country. According to some estimation, there were around 500 Russian transportation vehicles blocked. In response, the Ministry of Transport of the Russian Federation banned transit of all commercial Ukrainian vehicles through the territory of Russia. Soon after that, the same order was issued by the Cabinet of Ministers of Ukraine in relation to the Russian transit trucks. On 25 February 2016 the governments of Russia and Ukraine agreed to lift mutual bans on transit of trucks. According to some estimations of the Ministry of Infrastructure of Ukraine, due to a blockade of transit of Russian trucks Ukraine lost around UAH 115 billion (approx. USD 4.5 million). We note that earlier this year Russia changed its transportation rules for Ukrainian goods, which resulted in impossibility for Ukrainian goods to be delivered to Kazakhstan through the territory of Russia. The only way such delivery can be performed is via transportation of Ukrainian goods in sealed containers to Belarus first and then to Russia. This resulted in substantial decline in the amount of Ukrainian export to Middle Asia and Caucasus countries by around 60-80%. In addition, Ukraine seeks to liberalize its transit with Poland in light of EU-Ukraine Free Trade Zone Agreement, which became effective on 1 January 2016. Poland is also interested in participation in the New Silk Road project, under which goods are transported to China via Black and Caspian seas and railway routes through Georgia, Azerbaijan and Kazakhstan. Ukraine has already sent the first cargo under the New Silk Road Project from the port of Illichivsk. It is expected that the cargo would reach the Chinese border within 11-12 days.